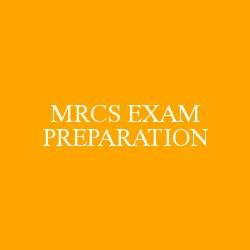 For MRCS Part A, the best time to prepare and appear in exam in my view is 2nd year of PG, because you have had a good practical exposure to most clinical situations which are asked in the exams by then. This will make reading theory and attempting questions more interesting. 3) What is the best time for appearing in MRCS Part B exams for Indian doctors? 7) What are the Subjects required to be read for MRCS Part A?/ What is the Syllabus of MRCS Part A?